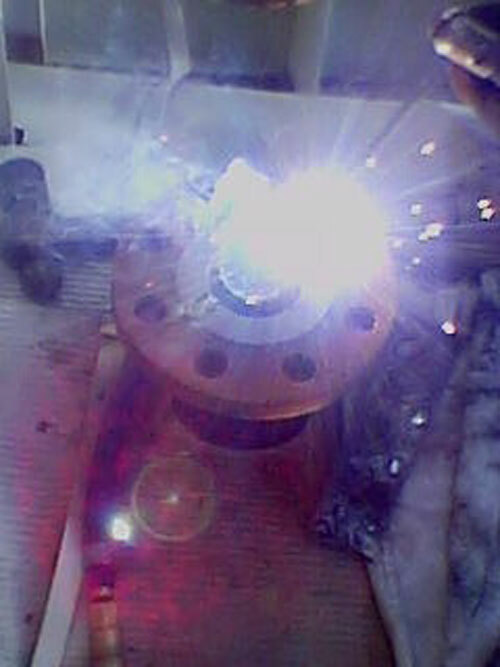 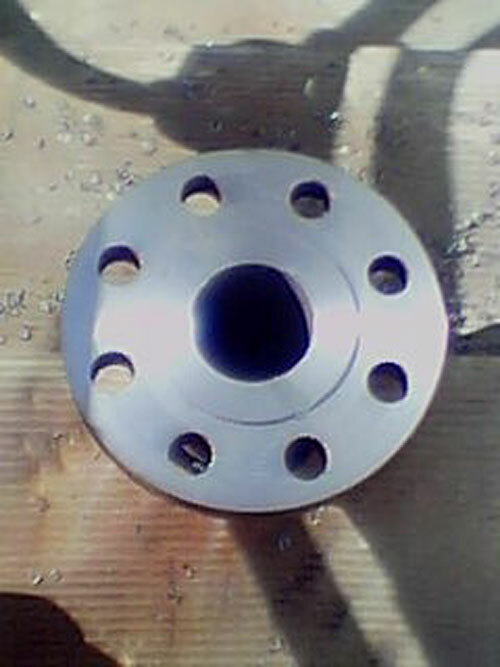 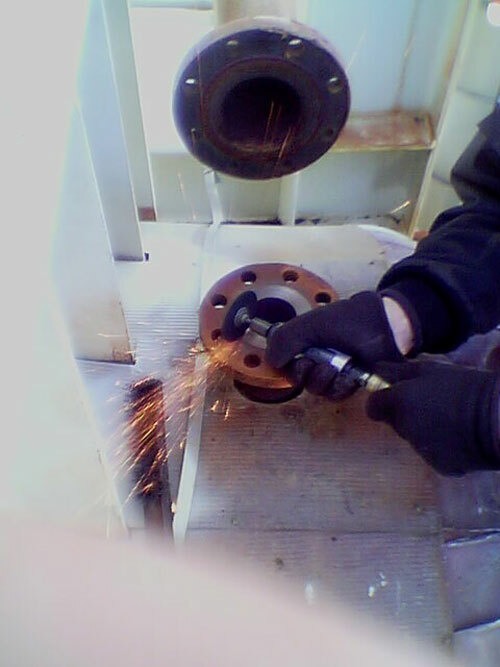 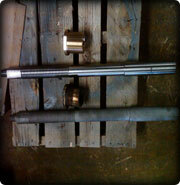 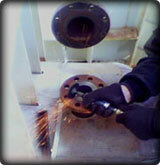 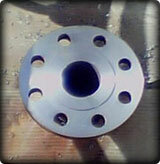 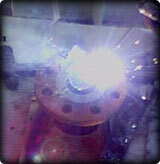 Special Machining Services by Certified Safety Valve Repair Corp. 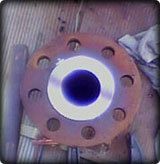 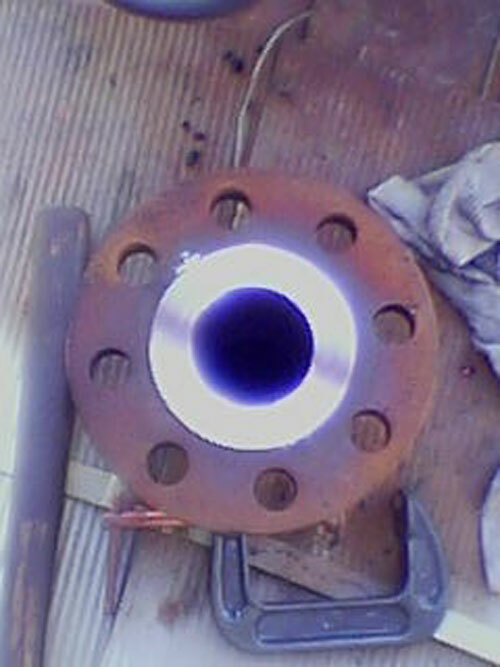 Authorized by the National Board of Pressure Vessel Inspectors and the A.S.M.E. 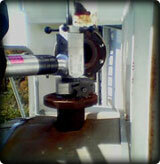 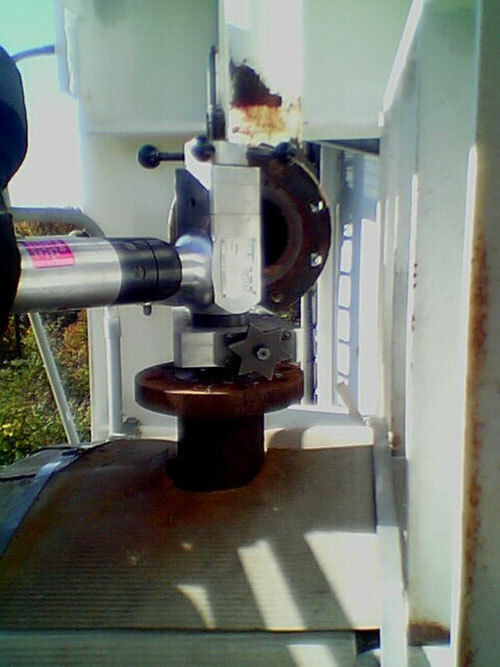 to repair and certify any Section I or Section VIII pressure relief device.